Breast cancer is the most common cancer among women in Hong Kong. However, early detection means you have more treatment options available and a greater chance of recovery. 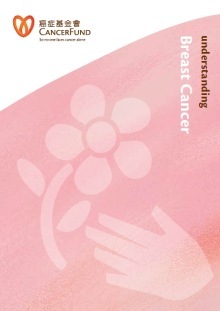 Get a better understanding of breast cancer symptoms and risk factors by reading our latest cancer booklet here now!